To be forced to jump off the train and start walking slowly, with the knowledge that it is never possible to jump on again or achieve the same speed does not necessarily have to be sad, but space is given for reflection whether you want it or not. It’s a game-changer. A turning point. The recent years, I have gone through a tough process in my life. I saw no other way out than to quit my full-time job and through the making of music seek new ways and answers. The songs are therefore very introspective and based on feelings I needed to examine, stories I needed to tell and experiences I needed to go through to understand what was really happening to me. What I found out was no answers- of course – but that we all, as human beings, all have our own scars, issues and blind spots. Life is a lottery and we have to accept the cards we have on hand and learn to play them due to the circumstances given. Then all of a sudden the rules are changing and there’s a new game going on… So welcome to my ongoing game – the game of Ceilings and Floors! It’s a game of highs and lows, containing minimalistic, naked & acoustic pop bursting out of the bluest melancholy. Shame, guilt, wishes, dreams, grief, comfort, fear and love – the whole spectre of feelings are there, showing their light and shade. Lisa Frangeur is a Swedish singer, songwriter and producer. She grew up in Arlöv in southern Sweden, with bike distance to both the city and the beach but instead she dreamed of living in a forest by a lake. Today, this dream has become reality and the proximity to nature is clearly heard in her compositions. Lisa studied 2002-2008 at the Malmö Academy of Music with voice as a major and made her debut in 2008 with a self-titled solo album. She is also part of the electronic pop duo ”The Fringe” and works as a teacher in voice and other aesthetic subjects. 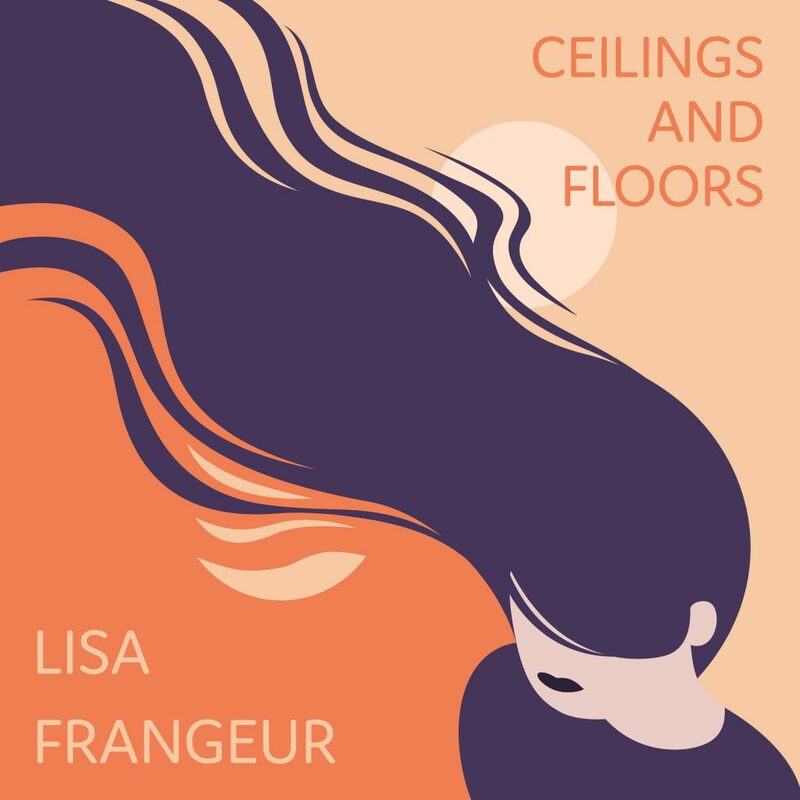 In February 2019, her 2nd solo album “Ceilings and Floors” was released on the label Deliberate Music.